Golf in the world-famous River Kwai Valley has been something of a well-kept secret. Those lucky few who have discovered it, have found a new dimension to the game – that only River Kwai, Thailand’s premier golfing destination can produce. 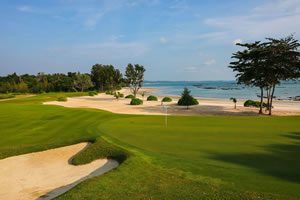 There are now a number of top quality Thailand golf courses to be found in this region, so variety is not a problem for your River Kwai golf tour. 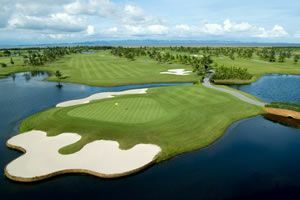 With Golfasian, River Kwai golf provides an ideal retreat during your custom Thailand golf vacation.